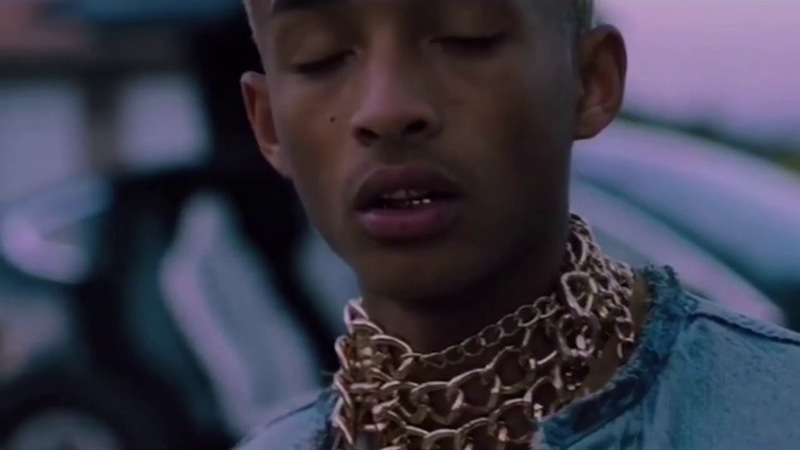 Will Smith Spoofs Son Jaden Smith's "Icon" Video - GENRE IS DEAD! The phrase “like father, like son” hasn’t been more true. Will Smith has recreated his son Jayden’s video for “Icon” on Instagram and it’s hilarious. The video was uploaded when Jayden’s current record SYRE hit 100 million streams on Spotify.